Stock status is current as of 4/26/2019 2:00 AMET. 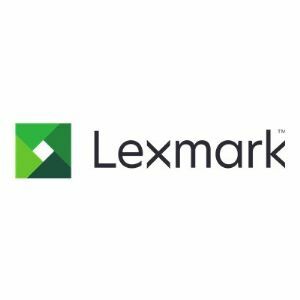 Lexmark On Site Repair Warranty Service is provided at the Customer's business or home location during the contracted Principal Period of Maintenance (PPM). Next business day service will generally be provided within the contracted Onsite response time, if the call is dispatched by 5:00 p.m. customer local time, provided the service location is within a 50 mile radius of a Lexmark Authorized Service center (LASC).